There’s so much that goes into designing and constructing a new pool that every detail truly counts in terms of safety, functionality and appearance. From the size and shape of the pool to the coping, tile and grout selections, it’s important you make your investment uniquely your own. One of the main features of an in-ground pool is the coping. This separates the pool shell wall from the patio or deck area. It can be made out of many different kinds of materials, including concrete, limestone and granite, to name a few. Coping is used to top the pool shell wall and to make a visible distinction between the patio/deck area and the pool. It helps keep the water inside the pool. It also ensures the patio or deck material is long-lasting and doesn’t suffer from water damage, in addition to keeping water from getting behind your tile. Coping might not seem important, but it adds to the safety, functionality and longevity of your pool and its surrounding areas. It frames your pool like matting around framed artwork, and makes your pool the center of focus in your outdoor living space. Concrete and natural stone are two good choices as they offer slip resistance – ideal for a surface that will often be wet. Our all-time favorite, which can be seen in most of the pictures in our gallery, is custom-made Indiana limestone coping. It is the tried and true choice for most luxury pools in middle Tennessee and beyond because it is highly customizable and exceptionally beautiful. The edge of the coping can have a bullnose, which is a perfectly rounded and smooth edge. Coping can also be squared off for a clean, modern look, or can have a chiseled edge for a more rustic look. 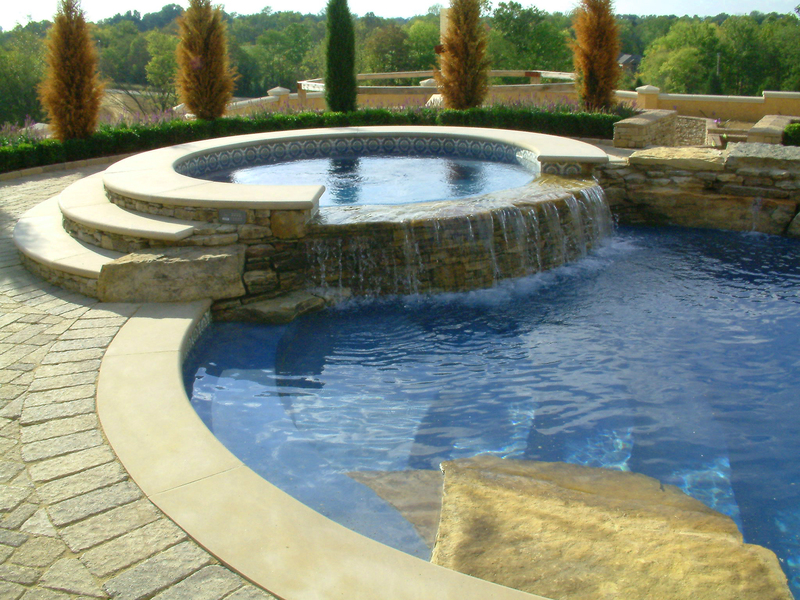 To learn more about pool coping or to choose the kind of material that will be best for your design, get in touch with Brad at Absolute Pools today by calling 615-354-1840. 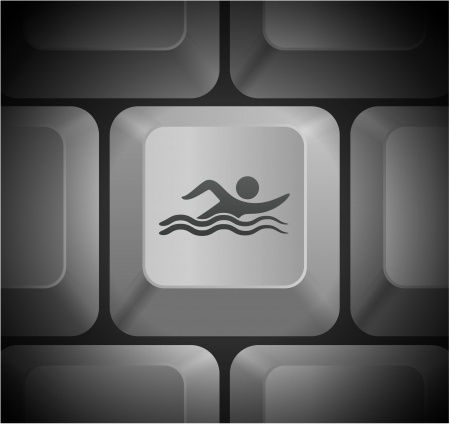 What’s the best way to ensure that the custom pool you plan to build will turn out the same – or better! – than in your mind’s eye? It’s our 3D pool design program called Pool Studio. At Absolute Pools, we have utilized Pool Studio for nearly a decade to create life-like designs that look so good, you’ll actually think you’re looking at a photograph or video of an existing pool. Using 3-D gaming technology, Structure Studios created Pool Studio for the masters of pool design to create a stunning reality for their clients to see BEFORE even one scoop of dirt is dug. Each design is created from scratch, starting with a simple green square. From there, we add custom structures based on actual measurements, creating a digital rendering so realistic you’ll think you’re looking at your house. Then we design the swimming pool, spa, water features, pool deck, landscaping and other visual features to create an amazing virtual world that you can enter. Walk around, fly overhead, go underwater, look out the windows from your favorite chair. The idea is to make sure that what you have constructed is exactly what you want. Textures, materials and colors can be easily changed for any surface. We can select tile, plaster, decking materials, pool coping and more with a few clicks of the mouse until it looks perfect. Once the rough design is drafted, major changes are easy to make. We can even make multiple swimming pool designs to allow you to compare different options side by side, giving you the ability to pick one and continue refining your design until you get exactly what you want. From there, we generate accurate building prints to ensure that the pool we design and the one you get are identical, down to a fraction of an inch. We charge $75 an hour for the service, which usually takes 10-20 hours for a design depending on the complexity. Once you get a design, we encourage you to use it to get another quote or two so you can compare apples to apples. Best of all, if you proceed with the installation by Absolute Pools, we credit the entire amount of the design cost back to you. If you love attention to detail, outside-the-box thinking, and the most cutting-edge technology, let Absolute Pools owner and master designer Brad Shuman create the dream pool you’ve always wanted. To get started with a custom design or a quote, contact us today at 615-354-1840. Gorgeous. Soothing. Timeless. 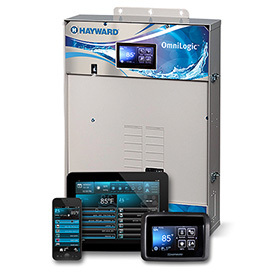 Our custom spas and hot tubs are simply exquisite, and there’s no better way to massage away the aches and pains of the day than to dip into one of our stunning and comfortable custom spas. Staying cool with a pool is great in the heat, but the relaxing jets of an evening soak in the hot tub can truly offer an exceptionally relaxing experience year round. Though a custom-made hot tub is admittedly much more expensive, there’s simply no comparison when you look at our stunning creations versus prefabricated fiberglass hot tubs. If you want to take your pool from ordinary to extraordinary, consider a custom water feature by Absolute Pools. From natural waterfalls to elegant, contemporary water features, we do it all. In fact, before Absolute Pools was a pool company, we built nearly 200 of middle Tennessee’s most gorgeous water features. From ponds and streams to fountains and waterfalls large and small, we know how to build them all. Our waterfalls and custom water features provide not only a gorgeous visual aspect to your pool space, but also add a calming ambiance to your backyard living area. When you imagine vacationing in a far-away resort, do you envision that they have a swim-up bar? Why not put one in your own backyard? You’ll have an amazing time throwing parties for your friends and family in your luxurious pool, complete with its own resort-like swim-up bar. Stepping out back will be like going on vacation. Adding some accent boulders can go a long way to adding style and class to your backyard pool. Boulders are relatively inexpensive to install, but will have a big effect on the overall style, design and appearance of your yard. Whether you utilize boulders as rustic contrasts or as central features, they are a popular and attractive option to add to your design. Consider adding these unique features to your backyard pool, and take your backyard from a typical entertainment spot to an unbelievable getaway. 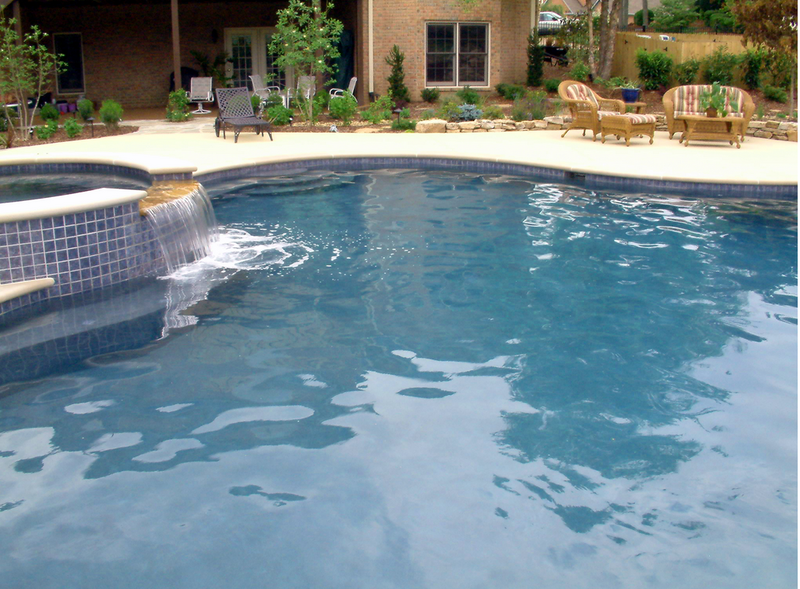 As a premier swimming pool designer and contractor serving middle Tennessee, we can help make your dreams into a reality. To learn more or to schedule a consultation, call Absolute Pools & Waterscapes today at 615-354-1840. Stay tuned for posts from Absolute Pools & Waterscapes.